Study with FashionExpressLearning.co.uk and become a professional Designer in Apparel Product Development. 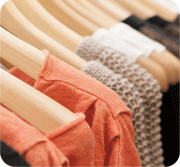 The Apparel Product Development Design Technology course, leads to the internationally recognised professional qualification, Licentiateship, accredited by the International Textile Institute in the UK. This course provides the flexibility of time and location. You can study to become a fashion designer online and get a professional qualification for your studies. Students will be given access to the Online Learning Space and learn through the unique training methodologies Telestia & AB. The course materials include rulers and CAD software in the latest technology with interactive animations and videos. Step-by-step instructions make it easier to achieve the desired learning success. Online tutor support is provided throughout the courses for progress monitoring, feedback and assessment. APD Design Technology focuses in acquiring all the skills in becoming a knowledgeable and successful fashion designer with all the tools and skills to exploit your creativity. In the Fashion Design module, you will learn how to develop and express your ideas. 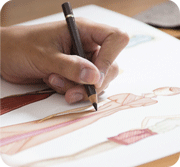 You will study technically correct figure design and clothing design. 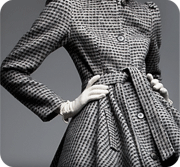 You will learn how to how to implement the basic principles of fashion design. In Fashion Design Creative you will also learn illustration techniques, styling principles, colour theory, how to develop your own style and how to create your own design portfolio. 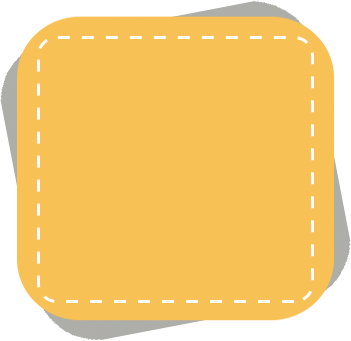 At the end of the course you will be able to make your own collections. This course includes the full womenswear Pattern Making module for personal and industrial sizes, quickly and accurately. You will learn pattern making for the various parts of women’s clothing, including blouses, shirts, skirts, dresses trousers, jackets and coats, you will learn how to implement them in different body sizes including silhouettes that have special needs. Understanding the principles and applications of Sewing, will allow you to develop your creativity in Fashion Design further and make designs that are both more realistic and inspired. In the Sewing module you will study all the steps of clothing production, starting with the safety precautions, technical machine information and basic stitches and seams. 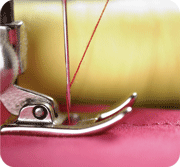 You will be guided to more complex sewing operations and apply them to make beautiful garments. 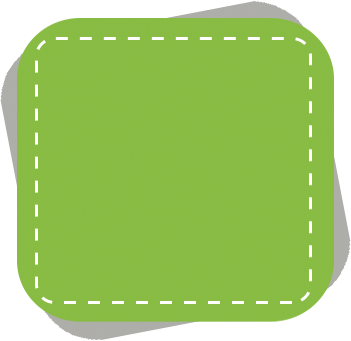 The Telestia Creator CAD Pattern Cutting and Fashion Design software, provides easy to use tools that will extend your creativity to make designs that you never even thought possible. You will be able to develop and design your patterns and fashion drawings digitally and make use of them professionally.This unique CAD pattern cutting and fashion design system comes with build-in help and demo guidelines. Experience the vast number of options available and bring to life your design ideas. You will be sent the Telestia Creator CAD software in CD format, which you can keep after the course and use professionally.